Thanks to Groupon for sponsoring this post, Affordable and Easy Holiday Shopping with Groupon Goods. As always, opinions are all mine. October is coming to a close and that means the holiday season will be in full swing. Many of us need to include time to do a bit of shopping for gifts. When it comes to holiday shopping, I like to maximize my budget. After all, who doesn’t want to give a loved one something special instead of looking like you stalked the super saver sales? Before all the craziness takes hold, you can get an early start on your shopping and save in the process. Depending upon what is on your list, you might find an incredible deal at Groupon Goods. Here are a few ideas I spotted while cruising on Groupon Goods. Remember that offers change out all the time, so don’t wait too long when you find the perfect fit! 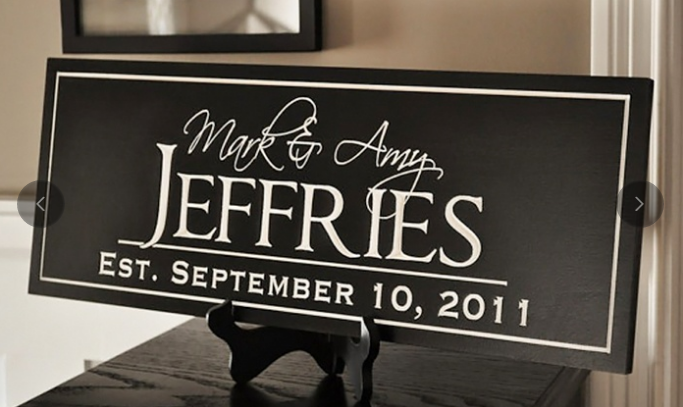 Some of the items can be personalized, like this awesome family plaque to display. 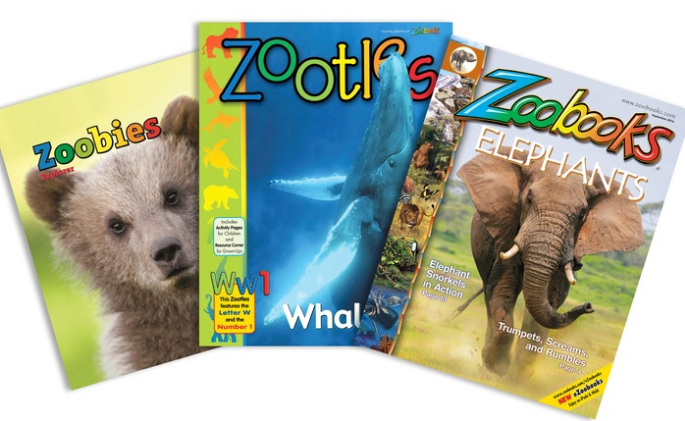 Others are great for a child in your life, like a subscription to Zoobooks! Need a stocking stuffer? 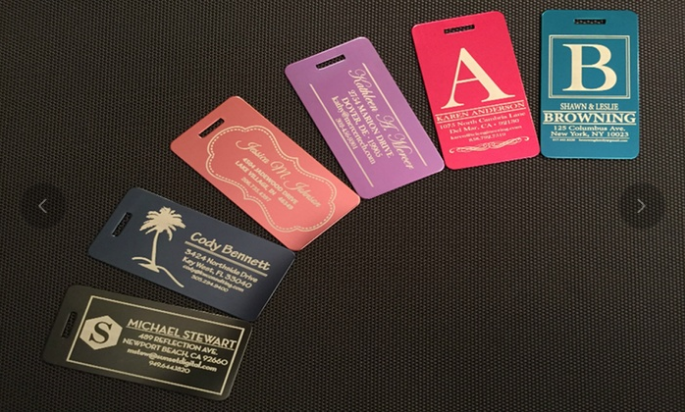 Personalized Aluminum Luggage Tags are made for your recipient and low cost! Anyone who does much travel knows just how handy these would be. 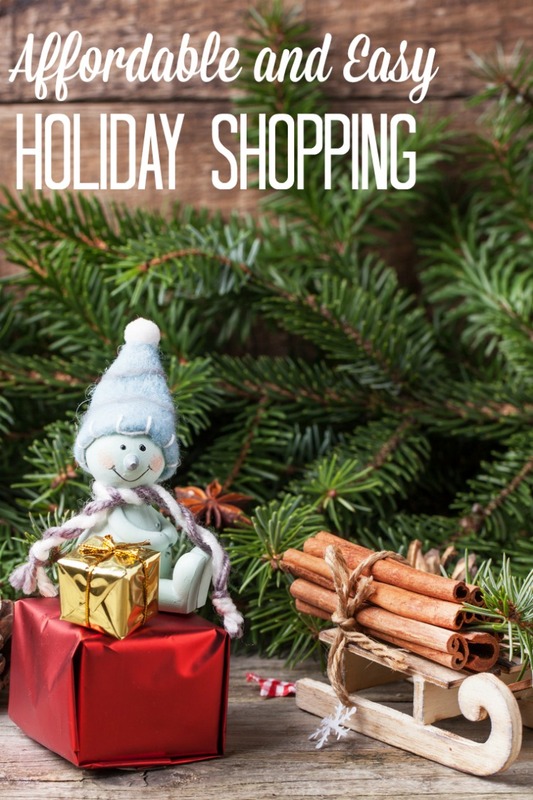 Do you like to shop from home for holiday gifts? 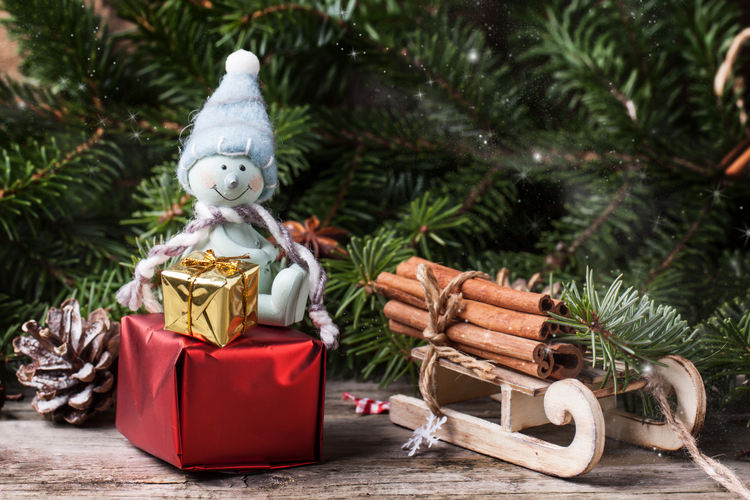 Have you used Groupon Goods for gift needs in the past? What would you do with the savings? A gift for you or maybe a night out?